This Friday, Rochester rock band Violet Mary presents the fourth annual "Two Tanks Tonight," a music-filled fundraising event to benefit the Ugandan Water Project. 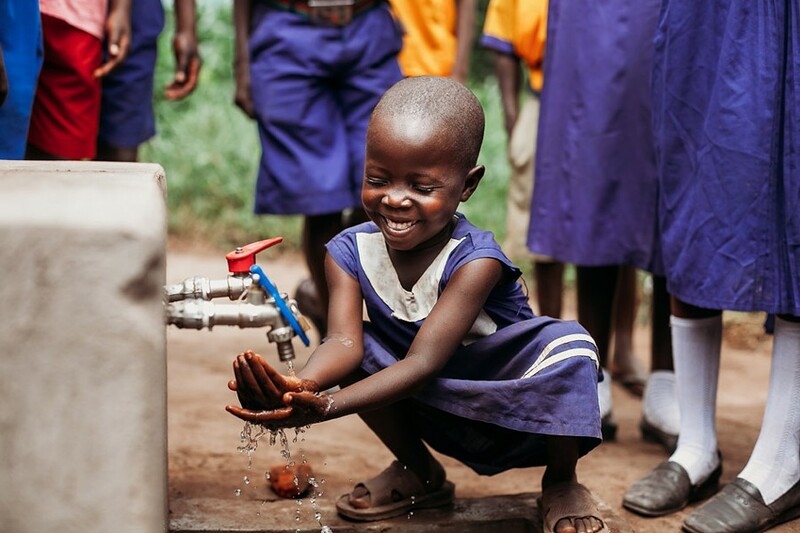 All proceeds from the cover charge goes directly toward the establishment of two rainwater collection systems, in order to provide, clean, sustainable drinking water for schoolchildren in Uganda. Hosted at Lovin' Cup, the event will feature sets from Violet Mary, The Dirty Bourbon Blues Band, Genesee Junction, and the debut performance of local Americana band Austin Hollow. "Two Tanks Tonight" – including the concert and raffle drawings – takes place on Friday, December 7, 7 p.m. at Lovin' Cup, 300 Park Point Drive. $5 at the door. 292-9940. Lovincup.com; ugandanwaterproject.com/TwoTanks.